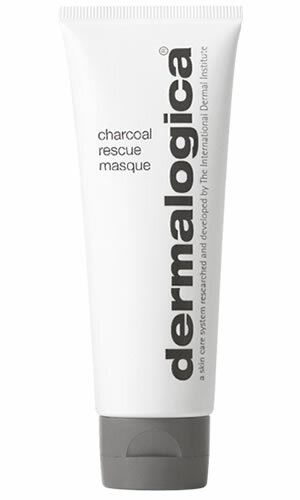 All-in-one treatment masque detoxifies, brighens and invigorates all skin conditions. This fast-acting, easy- to- remove formula rescues tired, lackluster or dull skin. After cleansing, apply generously to the face and throat, avoiding the eye area. After 7-10 minutes, lightly massage with very wet hans to enhance exfoliation properties during removal. Rinse thoroughly and follow with your prescribed Dermalogica moisturiser. Activated Binchotan Charcoal powerfully absorbs impurities while Sulphur promotes cellturner for dramatically brighter skin. Volcanic Ash, Sea Silt, Bamboo Extract and alpha hydroxy acids further accelerate skin brightening with dual-action exfoliation. Niasinamidehelps reduce congestion and calm the skin while Chilean White Mint helps to refine pores.